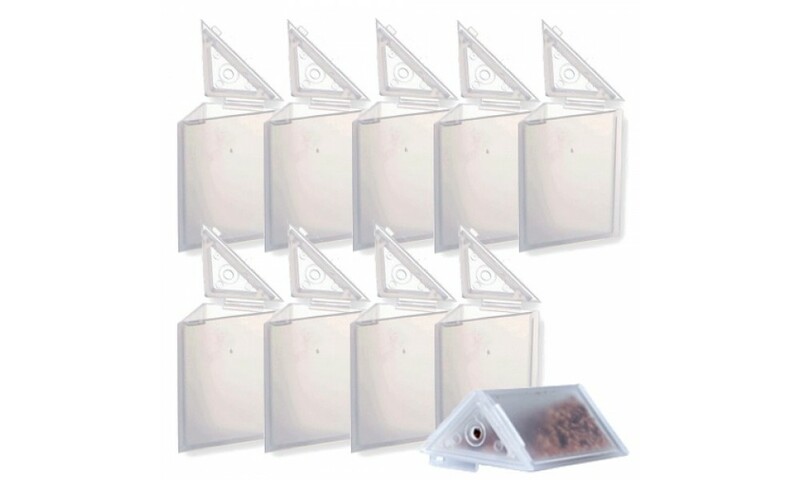 The Ant Café® Ant Bait Station is a refillable container for insect bait that protects the environment from contamination. It has a small, adjustable entryway that protects the bait from desiccation. 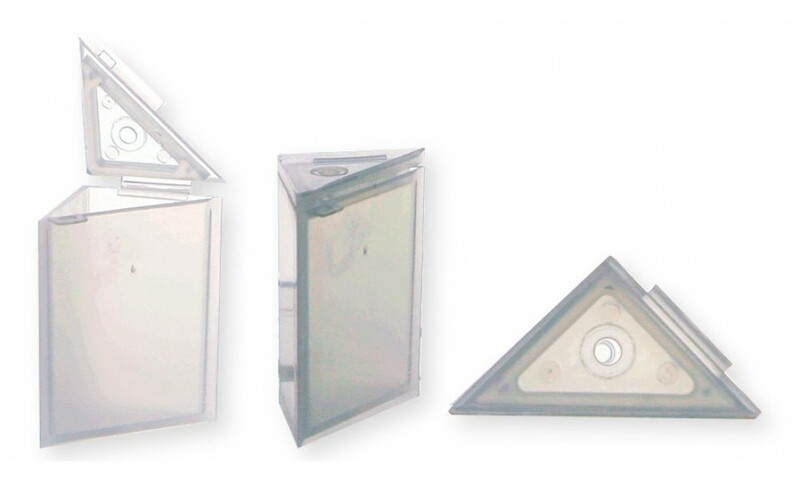 The Ant Café® Ant Bait Station can be placed vertically or horizontally when used with granular or gel baits, but should only be placed vertically when used with liquid baits. 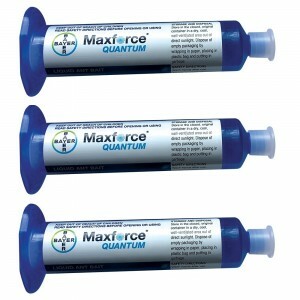 Tough Polypropylene Molding: Reusable, durable, economical, suits all baits and easy to clean. Spring Action Lid: Holds itself open while refilling or cleaning. Slimline Shape: Visually discreet & deflects impacts reducing accidental loss and damage. 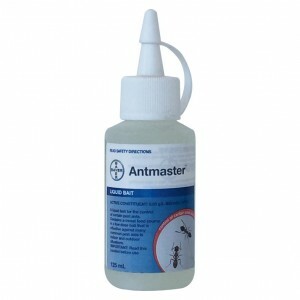 In either domestic or commercial situations our Ant Bait Stations provide a simple way to deliver the bait and a quick way to inspect, clean and refill. 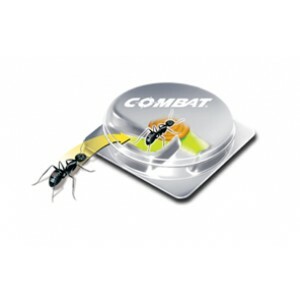 The Ant Cafe Ant Bait Station is the add-your-own-bait refillable container with a patented design that protects the environment from contamination, prevents spillage, and reduces evaporation to keeps bait fresh for up to 3 weeks. Ant Cafe's Ant Bait Station one piece design makes it easy to use with liquid, gel, or dry bait. 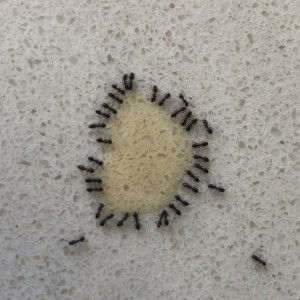 If you are unsure which type of ants you have, where they are coming from, or what type of bait they prefer, The Ant Cafe Ant Bait Station is ideally suited for identifying the preferred baits and trails of pest ants. 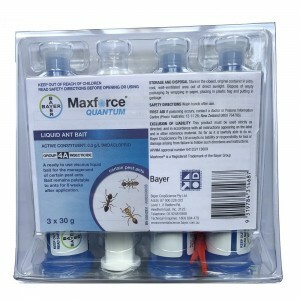 Simply experiment with different types of baits, placing a liquid in one Ant Cafe Ant Bait Station and a gel in another, etc., and place them in different locations around your home. 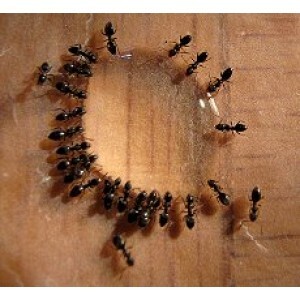 By checking each Ant Cafe Ant Bait Station periodically for acceptance, you will be able to see which bait the ants prefer over another. Then the other Ant Cafe Ant Bait Stations can be refilled with the bait of preference and placed in areas of highest ant travel for optimal control. The size and shape of Ant Cafe Ant Bait Station keeps kids from being able to swallow them. Baits not included. 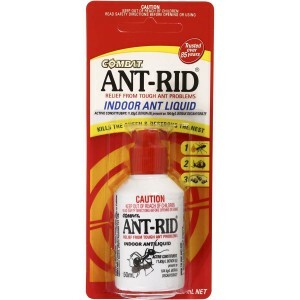 Ant baits must be purchased separately.